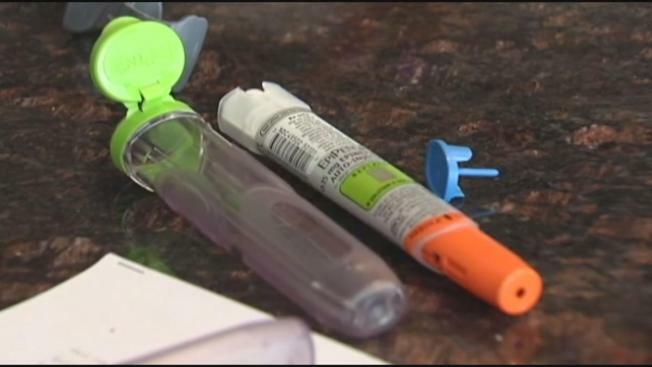 New Hampshire will be getting $1 million from EpiPen maker Mylan as part of a national settlement. The company this week finalized a $465 million federal agreement settling allegations it overbilled Medicaid for its emergency allergy injectors for a decade - charges brought after rival Sanofi filed a whistleblower lawsuit and tipped off the government. It's the second settlement with the Department of Justice that Mylan has made since 2009 for allegedly overcharging the government. The new case involves Mylan paying Medicaid too-low rebates for the devices by classifying its brand-name product as a generic, which requires lower rebates.